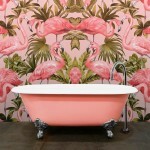 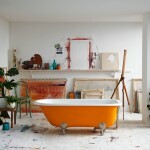 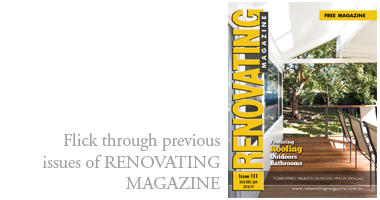 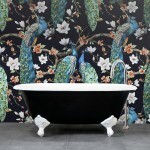 One of the big renovating-trends is the wish for a luxurious bathing space. 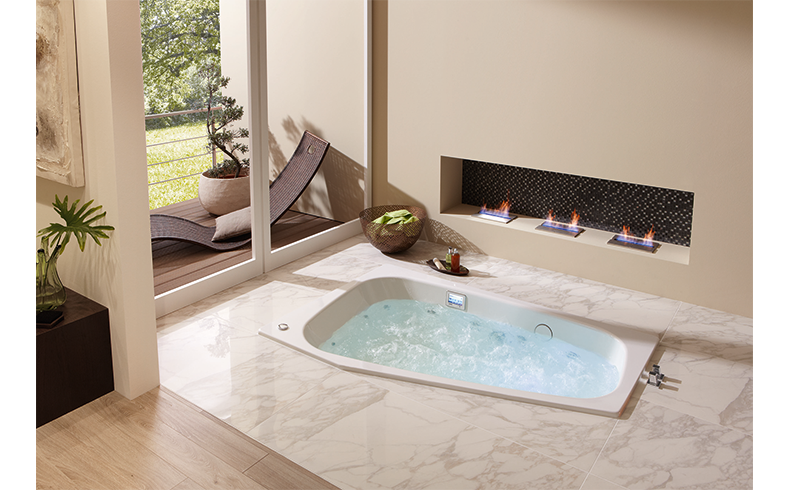 The Kaldewei Plaza Duo is a true two-person luxury bath in which both persons can lay side-by-side. 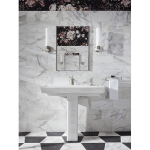 But the space occupied by this bath is dramatically reduced by taking volume out of the design, without compromising the comfort of the bath. 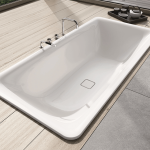 Kaldewei have reduced the width of the bath at the narrowest part of the body, the feet, while retaining generous width at the body’s widest point, the shoulders. 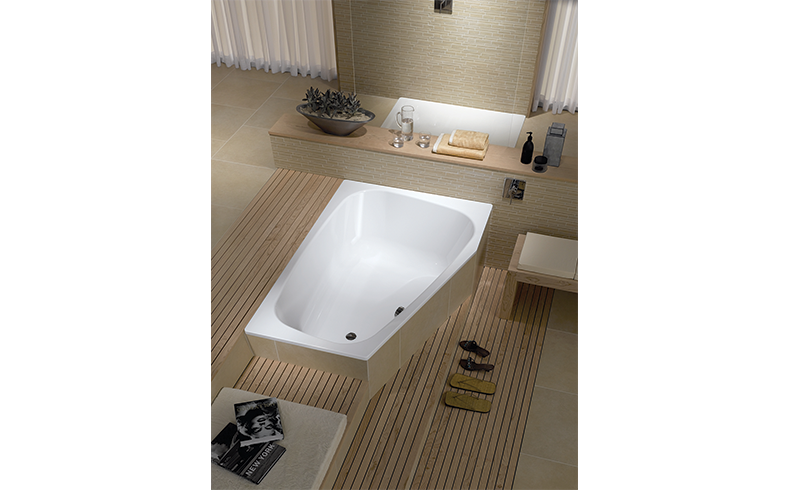 Accordingly, the bath does not take ages to fill; therefore promotes water conservation; and economises on energy usage.